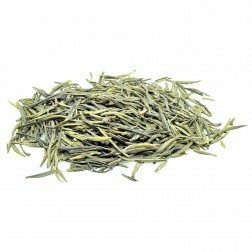 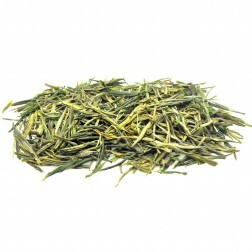 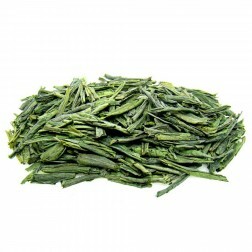 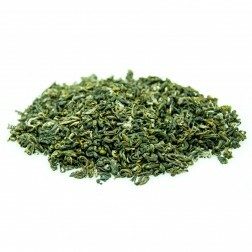 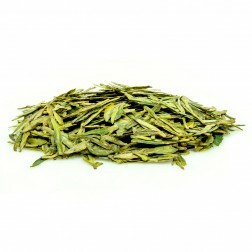 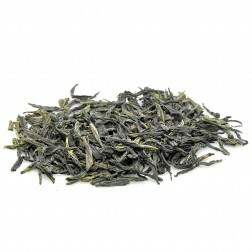 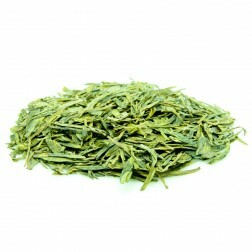 Roasted green tea accounts for the maximum portion of green tea in China. 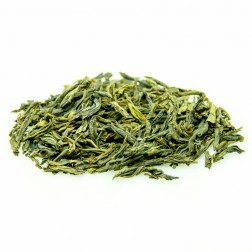 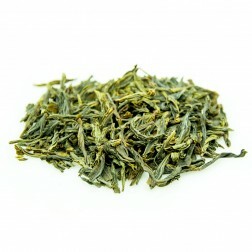 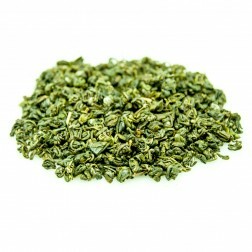 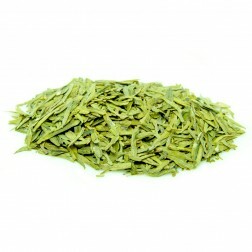 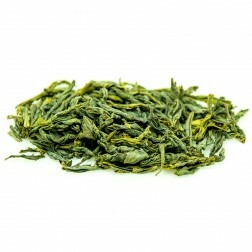 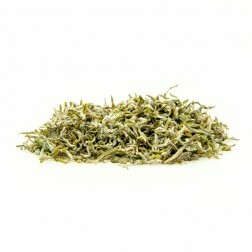 Techniques of processing roasted green tea were gradually optimized since Ming Dynasty(AD.1368) and famous tea varieties emerged, such as, Long Jing(Dragon-well) in Hanzhou, Zhejiang Province and Gua Pian(Melon Seed) in Anhui Province. 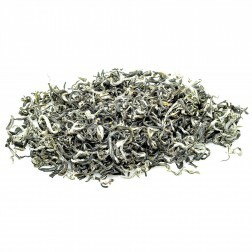 After picking, the tea leaves are roasted early in processing to stop the natural oxidation process. 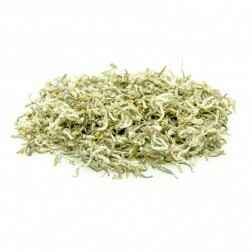 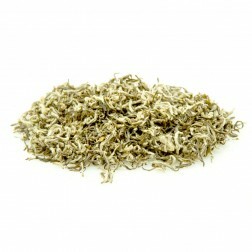 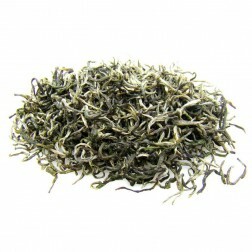 Desiccation of this tea can be either on manually operated pans or in roasters. 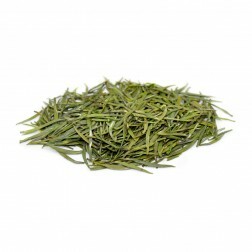 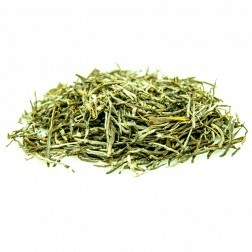 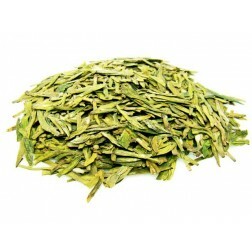 According to the appearance of the dried leaves, roasted green tea can be classified into three sub varieties: long, round, and Jing Xi (fine, tender).